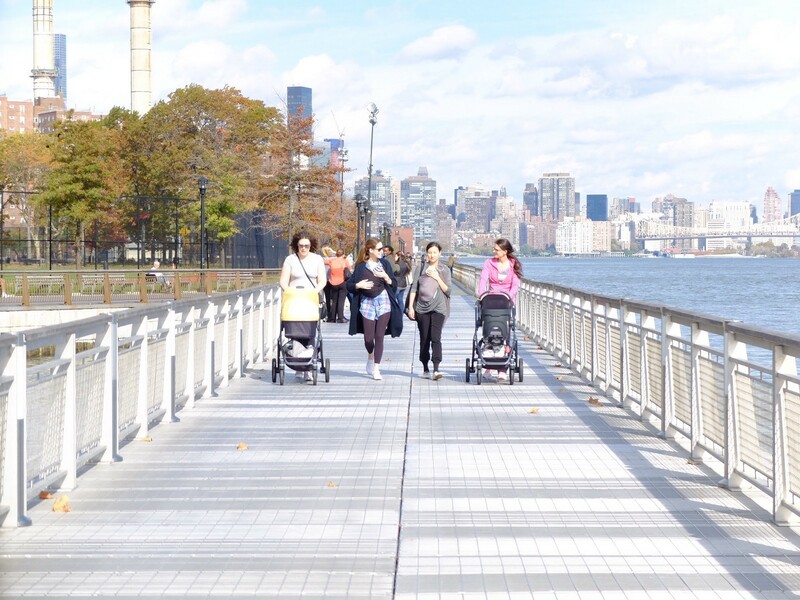 A focus on walking can be the common denominator in making our cities more livable. In this episode we talk with Kate Kraft, Executive Director of America Walks, about celebrating 20 years of walking advocacy and what we can do to make our cities more equitable. Tune in for our discussion on what brought Kate to the world of walkability, the National Walking Summit call to action, and their upcoming webinar series Walking Toward Justice.